CarbonFree works closely with individual and institutional partners to structure and finance debt, equity and tax equity investments. Our financings have included funds for project development, funds for portfolios of projects, equity for large single projects and several single-lender and syndicated debt and tax equity financings. 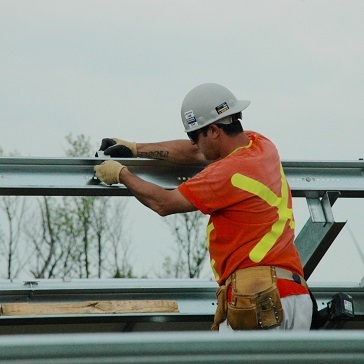 In 2013 CarbonFree established a company that invested in a construction-stage utility scale solar project located in Ontario, marrying the interests of a large infrastructure investor with those of one of Canada’s largest First Nations communities. CarbonFree together with its infrastructure investor partner negotiated the multi-party construction (EPC) contracts and O&M contract. CarbonFree provided hands-on construction management services and helped raise long-term debt financing for this 130 MW DC project, which was commissioned in 2015. 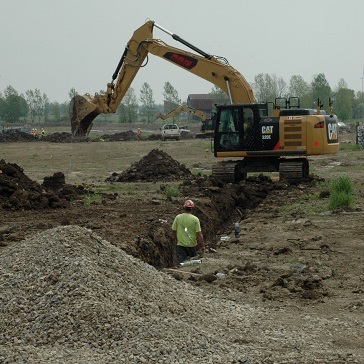 In 2014 CarbonFree established a fund that invested in a second construction-stage utility scale solar project located in Ontario. Together with a large infrastructure investor CarbonFree negotiated the multi-party construction (EPC) contract and O&M contract. CarbonFree provided hands-on construction management services and helped raise long-term debt financing for this project, which was commissioned in 2015 and at 140 MW DC remains the largest solar project in Canada. In 2015 CarbonFree established a fund that has invested in two large construction-stage solar projects located in Ontario, together with a major multinational corporation and a leading infrastructure investor. CarbonFree is a partner in a complex joint venture partnership and has negotiated the EPC construction contracts, supply agreements and O&M contracts. 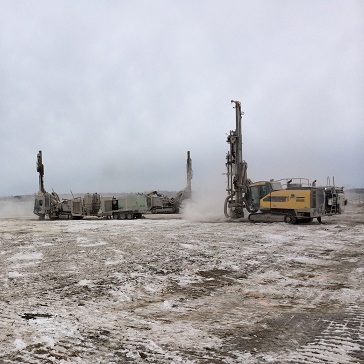 CarbonFree provided construction management services and helped raise long-term debt financing for these two projects, which were commissioned in 2017. In 2017 CarbonFree established a fund focused on investing in at least 65 MW of development-stage solar projects in Chile, each in the 3MW to 9MW range. These projects will be built in 2018 and 2019, and the electricity they generate will be sold at stabilized prices under the country’s PMGD small distributed generation program. The fund plans to be the long-term owner of these solar assets. 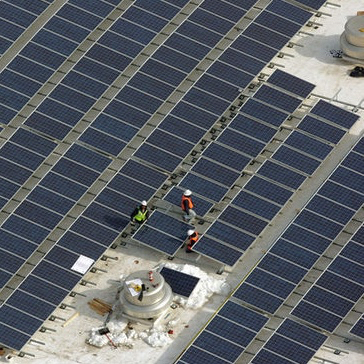 In 2011-12 CarbonFree designed an innovative financing structure that combined New Markets Tax Credits, the solar Investment Tax Credit and the sale of Renewable Energy Certificates to develop a 1.65 MW rooftop project on behalf of a county government, to finance the construction and ownership of the largest solar project in the state at the time. This innovative financing was one of fewer than 5 such projects in the U.S. at the time, and the largest one to combine the use of these two tax credits. 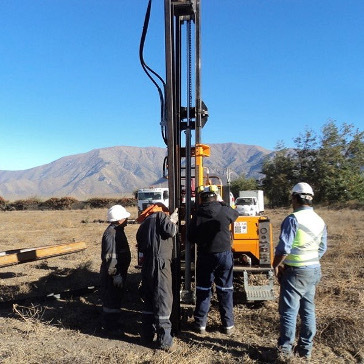 CarbonFree negotiated the power purchase agreement, the construction contract and the project financing, oversaw construction to COD and continues to provide ongoing asset management. 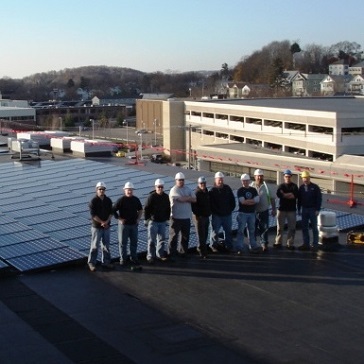 From 2008 to 2011 CarbonFree developed, financed and managed the construction of 16 rooftop and parking canopy solar projects in four states, totaling approximately 7 MW. CarbonFree brought in two major US utilities as equity partners, and worked closely with them to secure tax equity and debt. In some cases the projects resulted from CarbonFree winning competitive RFPs (e.g. Harvard, Arizona State). For each project CarbonFree negotiated a power purchase agreement with a creditworthy electricity buyer and a lease for the space, and in some cases also the sale of Solar Renewable Energy Certificates. CarbonFree specified the equipment and contracted with leading EPC firms to design, engineer, procure and construct the projects. In 2012 CarbonFree established a partnership with the Métis Nation of Ontario and a leading North American infrastructure investor, leading to the creation of several jointly owned funds. 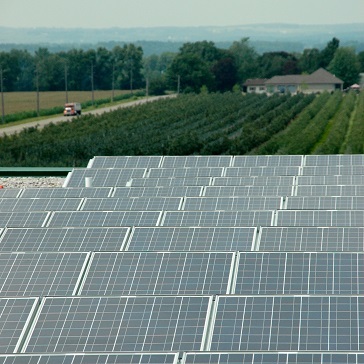 The first of was called Métis Nation of Ontario – BrightRoof Solar LP. 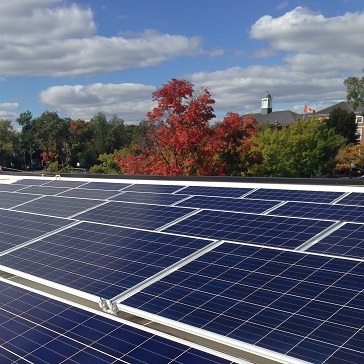 This fund owns and operates a portfolio of commercial-scale solar projects across the Ontario, including both rooftop and ground-mounted systems. CarbonFree oversaw all aspects of project acquisition, development, construction and commissioning, helped secure long-term debt for the portfolio, and provides ongoing asset management. Subsequent funds have been created to jointly develop and own other groups of Ontario FIT projects.